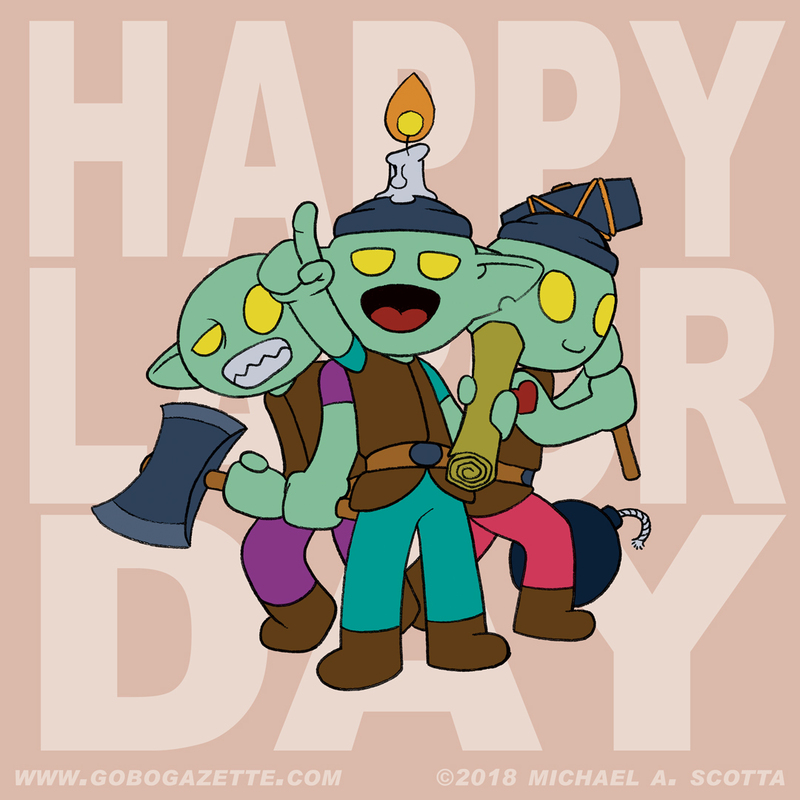 Happy Labor Day everybody! Almost everyone imagines barbecues and sun when they think about today, and why wouldn’t you! Summer is coming to close. School is about to begin (if it hasn’t already). You want to enjoy the last few days of this wonderful season while it lasts! But there is so much more about this holiday that people tend to forget. Tik, Tok and Wak gets it (well, mostly Tik and Tok). This day celebrates the worker and how they helped build this nation. They persevere and put in the hard effort necessary to make those great works that we value so dearly. So while you are enjoying that grilled treat and before you wash it down with your favorite beverage, give a little toast to the worker! Odds are, you are standing right next to one!